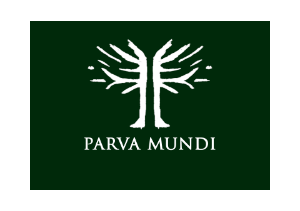 We’ve a great partnership with Parva Mundi. 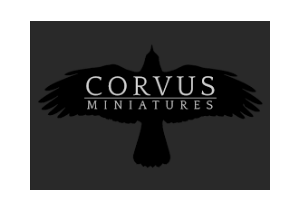 Parva Mundi creates and designs miniature landscapes and castles. 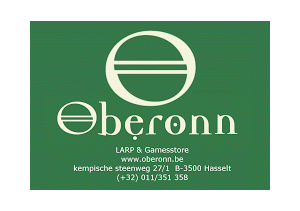 As a club, we build scenery together with our other partner Oberonn (our local game store) and have the same goal as Parva Mundi and that is to build worlds for playing The Lord of the Rings / The Hobbit Strategy Battle game.